Here’s a view as beautiful as an English sunset – and infinitely more interesting than a white radiator. 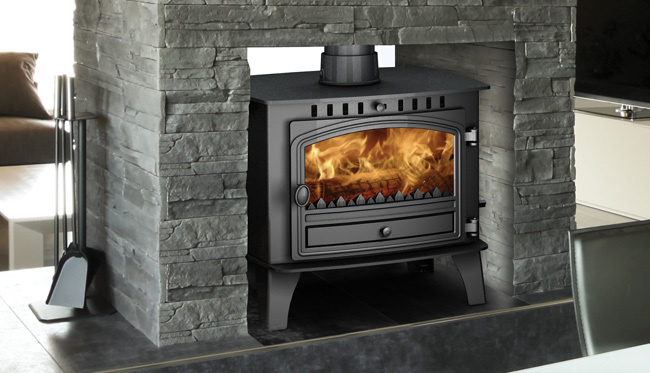 If you’ve got a big room to heat, a multi-fuel stove is the romantic choice. The Herald 8 and 14 both come in double depth models – perfect if you want to seriosly boost the output. Since it will undoubtedly become the centrepiece of your room, tailor your double-sided model to suit your style. 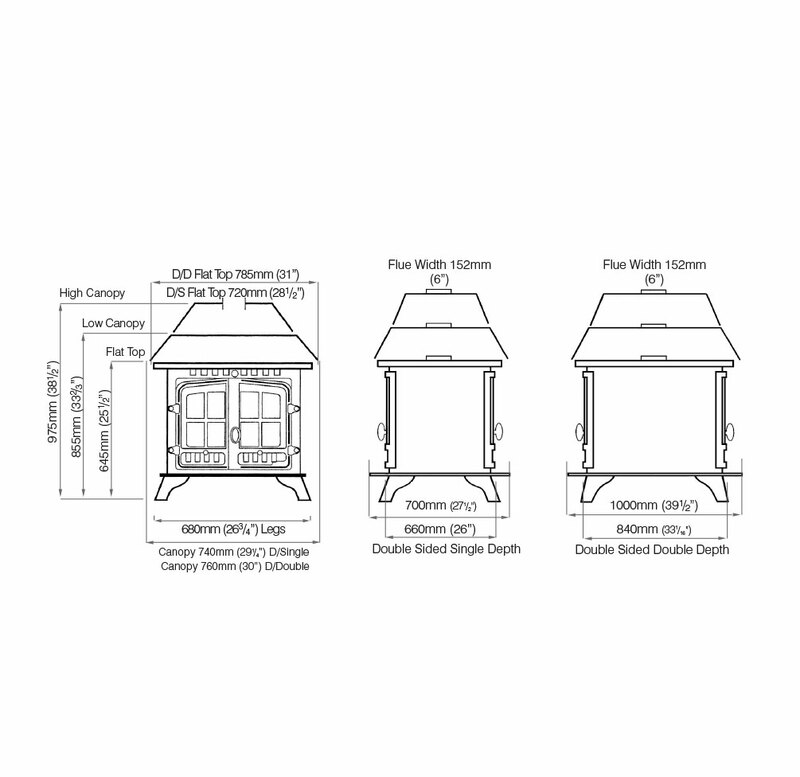 Customise it with a high or low canopy, single or double doors, with or without crosses. 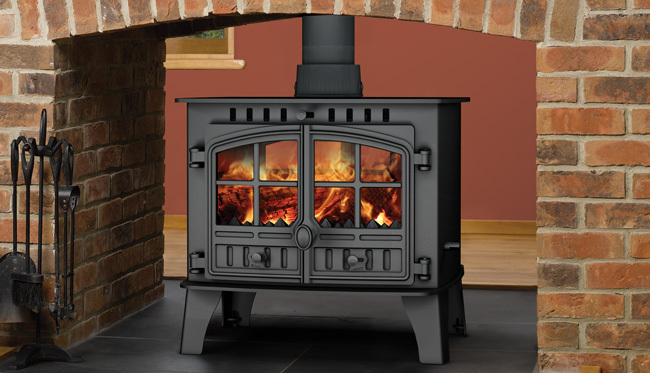 It’s exactly the stove you’ve always wanted.